Zakynthos is famous for its excellent traditional cuisine, impeccable service and friendly environment. You will find many options for dining and entertainment. You can enjoy traditional Greek and Zakynthian cuisine, with local dishes, fresh local fish, grilled meat, and many Mediterranean and international dishes. Some of the restaurants we suggest. 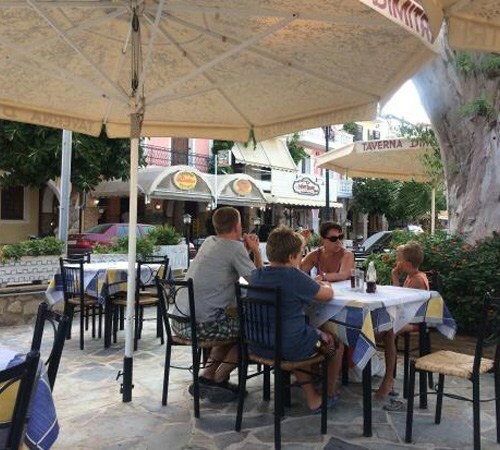 Taverna “Dimitris” is located in Agios Dionysios 54 Street, in the city of Zakynthos. 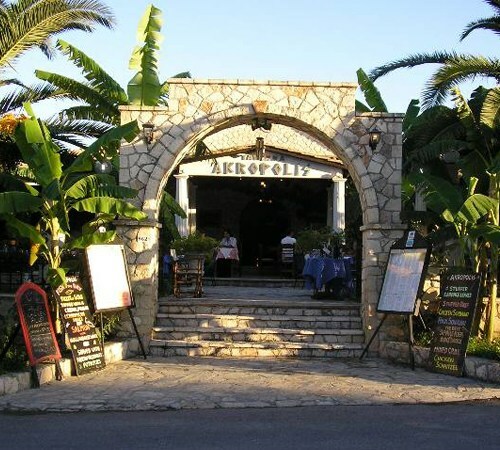 It is an excellent restaurant with traditional Greek dishes and roasts. It has a beautiful, warm and friendly environment with gardens and trees, and it is right next to the church of Agios Dionysios while also overlooking the port of Zakynthos. Taverna “Michaelos” is a traditional tavern, which operates since 1985 in the Kalamaki area, with excellent Greek and local cuisine. It’s surrounded by a beautiful, warm, friendly environment with gardens and trees. 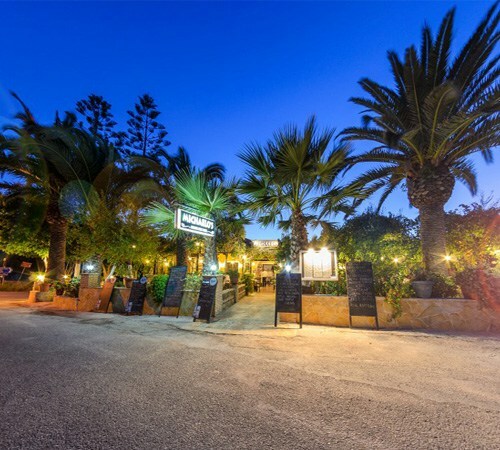 A lovely restaurant in Laganas area, with excellent Greek and Mediterranean cuisine, it offers a quiet, familiar and warm environment with a garden to enjoy your food or drink. 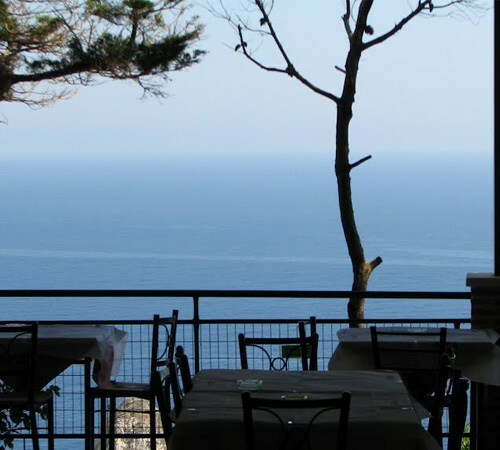 In Keri, near the Keri Lighthouse, there is the Taverna Keri Fanari, with traditional cuisine of the island, and a wide variety of Greek traditional dishes and meats. Built in 1994, it has a unique view from its garden of the Zakynthian nature, the Ionian Sea and the well-known Mizithres rocks. 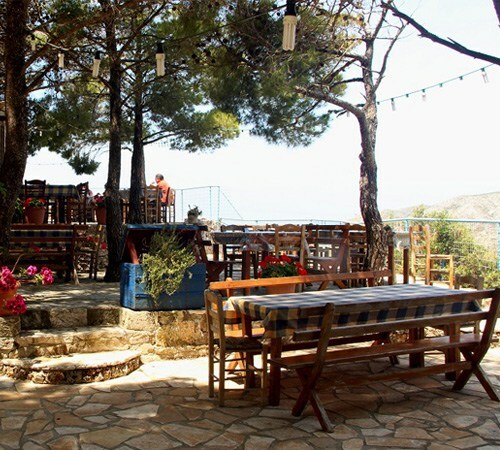 Michali’s Taverna is a traditional tavern – mezedopoleio in Kampi, where you can taste excellent local dishes, spit roasts and other meats, while enjoying a unique spectacular and breathtaking view. In the afternoon you can enjoy the wonderful and almost magical sunset. At the port of Agios Nikolaos of Volimes, you will find the excellent fish restaurant Porto, with genuine local cuisine and a wide selection of fresh fish and seafood. 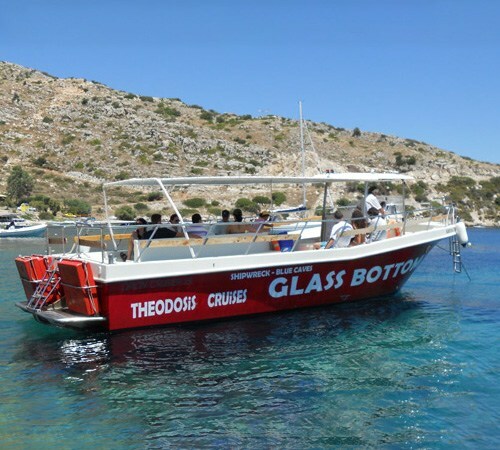 Also, along with the food, you can swim at the nearby beach and make your trip to the shipwreck and blue caves with boats made available by the owner of the tavern, with Theodosis Cruises.